Practically every healthcare technology management (HTM) department has a computerized maintenance management system (CMMS), but only a few are using these systems to their full potential, according to two consultants who literally wrote the book on optimizing CMMS use. Too often, a department’s CMMS becomes a time-consuming repository of “arbitrary data entry rather than a source of useful, actionable information,” explained Matthew Baretich, president of Baretich Engineering Inc. and co-author of “Computerized Maintenance Management Systems for Healthcare Technology Management (third edition)”. To help HTM professionals turn their CMMS into a useful “management” and “technician assistance tool,” Baretich and co-author Ted Cohen, an HTM consultant and part-time project clinical engineer at UC Davis Health in California, developed a six-part webinar series that started in January. 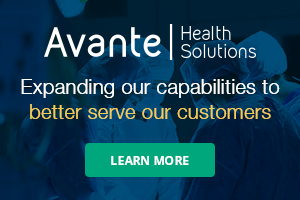 Each webinar in the series addresses one specific aspect of CMMS use, such as benchmarking, medical device integration with the electronic medical record, or developing an alternative equipment maintenance plan. More information about the interactive webinar series is available at www.aami.org/CMMSwebinars. 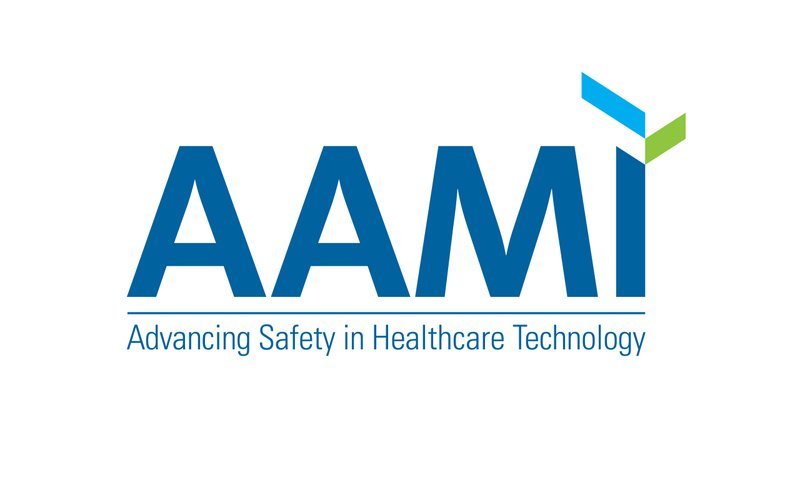 In the latest episode of the AAMI Podcast, Baretich seeks to cut through the confusion by offering practical, real-world guidance for implementing a well-crafted AEM program and remaining compliant with applicable standards and regulations. This AAMI Podcast episode, along with more than 20 others, is available at www.aami.org/podcasts. The AAMI Foundation raised more than $110,000 in 2017 for its scholarship program as part of the “Going for Gold” campaign to the celebrate AAMI’s 50th anniversary, surpassing its ambitious goal of $100,000. Because of this outpouring of support, the Foundation will be able to expand the program this year from five scholarships to seven. Some of the most generous supporters in 2017 included Crothall Healthcare, Healthmark Industries, Medtronic, Becton Dickinson & Co, Alpha Source, UL, TriMedx, Sodexo, and DOTmed. Since the program’s inception, the AAMI Foundation has awarded scholarships to 21 students with diverse backgrounds and career aspirations, many of whom are now enjoying thriving careers in healthcare technology. More details about the program, including how to donate, can be found at www.aami.org/scholarships.